Values, Mission and Vision - ideal System Solutions, Inc.ideal System Solutions, Inc. Ideal System Solutions, Inc. is one of the fastest growing diversified information technology solutions providers in the US serving federal, state and local governments, educational institutions, system integrators, prime contractors and commercial entities. Ideal System Solutions, Inc. believes in creating an inclusive environment by placing priority on the value of what our employees bring to work from their life experience, training, education and culture. 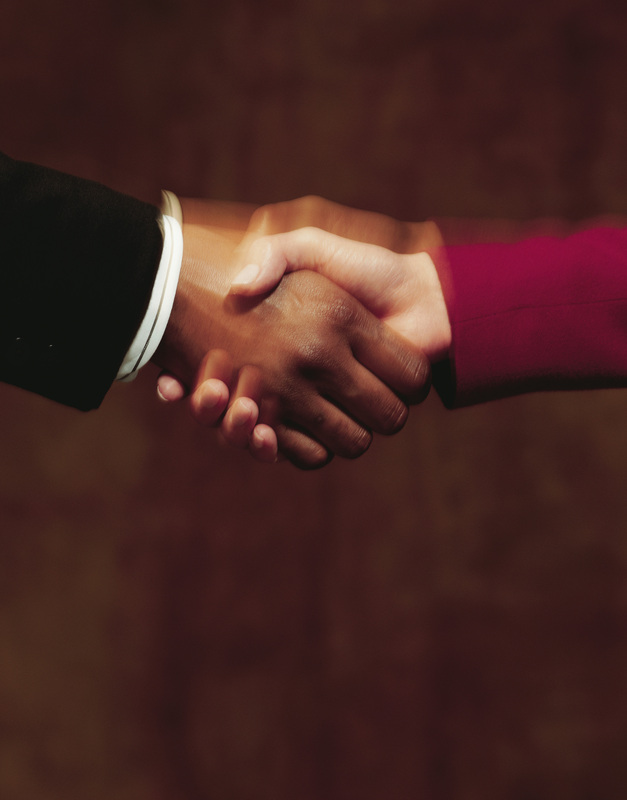 Our dedication to diversity and human equity is rudimentary to our organizational success. Ideal System Solutions, Inc. has made a commitment to its employees, customers, partners and community to maintain and continue to enhance a corporate culture that practices diversification at all levels. Ideal System Solutions, Inc. has joined the growing number of companies that promote environmentally friendly activities. 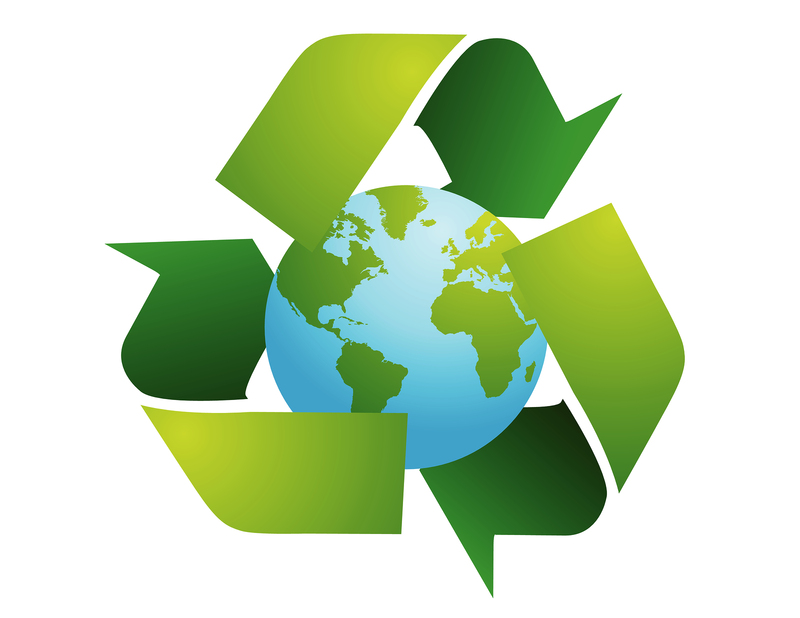 IdealSystem Solutions, Inc. will help customers meet or exceed federal or corporate mandates regarding green initiatives. In addition, ISSI will assist customers in developing a purchasing strategy to optimize environmentally friendly product acquisition. Several of Ideal’s partners have embraced the increasing need to provide products that will make a minimal impact on the environment. Hewlett-Packard, Dell, and Lenovo are just a few of the manufacturers that have products that meet or exceed performance criteria established by the Electronic Product Environmental Assessment Tool (EPEAT) registry. These products include desktop computers, notebooks, and monitors. Ideal continues to search for solutions that will reduce the impact on our environment. In addition, Ideal has implemented a number of internal company policies to help protect the environment. As an EPEAT Channel Partner, Ideal System Solutions, Inc. leverages the EPEAT Registry to gain insight into the credible environmental ratings for electronic devices. 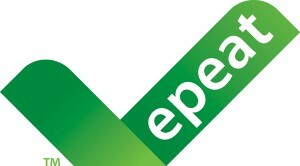 EPEAT is the definitive global rating system for greener electronics. Thousands of products designed to meet stringent environmental criteria are registered in EPEAT, the leading resource for finding technology designed to minimize impact on the planet. 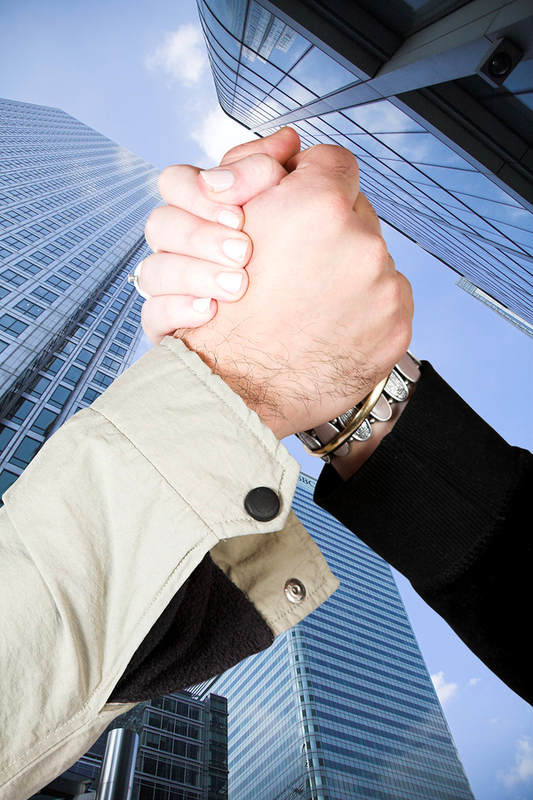 Developing a corporate culture that empowers employees to reach for excellence, individually and as a team member. Approaching each project with a client-centric and results-driven approach that focuses on ultimate satisfaction. Adhering to a systematic and process-driven customer management system that is replicable, efficient, and flexible. Selecting providers that are reliable, industry-leading and innovative.